Claims to get you fit with a twist, as the handlebars twist from side to side while you work your legs on the bidirectional stepper. There’s a 30 day trial offer for $14.95 which includes the machine, diet guide, workout DVD and the user manual, with optional extras of a low-fat, low calorie diet planner, a digital training computer and an extra DVD workout. 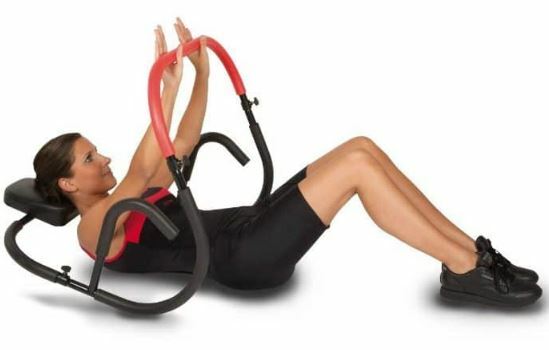 The Cardio Twister System promises to give you a full body cardio, muscle toning and core workout with weight loss guaranteed, shaping you to the core with a whole new twist! The resistance on the stepper has 7 levels to move you smoothly from a fat burning to a muscle toning workout. The cost? Around $200, depending where you shop. Quite fun to use and makes your workout time go quickly. The stepper is based on the old Lateral Thigh Trainer (which was actually pretty good – I’ve got one!). The Cardio Twister Exercise engages all your leg muscles, quickly working up a sweat. The handlebars move from side to side which means you get an upper body workout, and the twist tones your abs and waist. 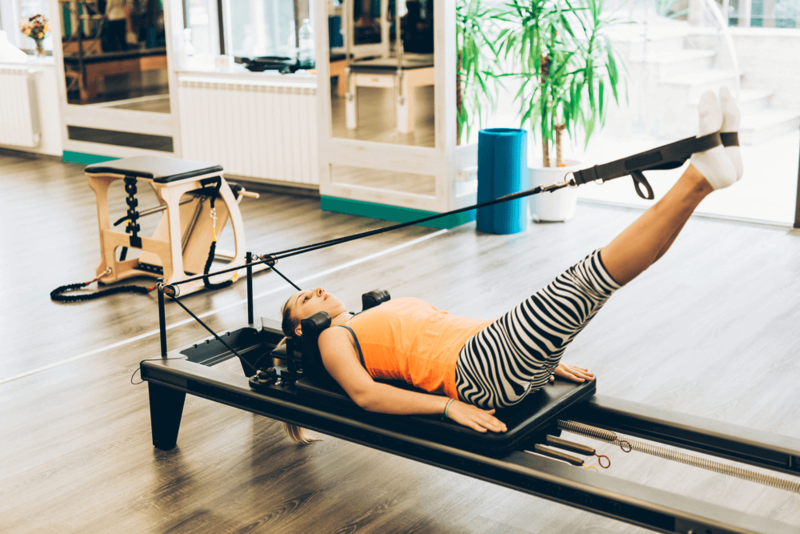 The resistance can be increased so that you work harder to maximise the toning and fat burning possibilities, and the DVD is professionally produced and slickly presented. The grumble that comes up time and time again with the Cardio Twister is the quality of build, as the patented “Dual-Drive Gearbox” does not seem to last very long before it breaks down. 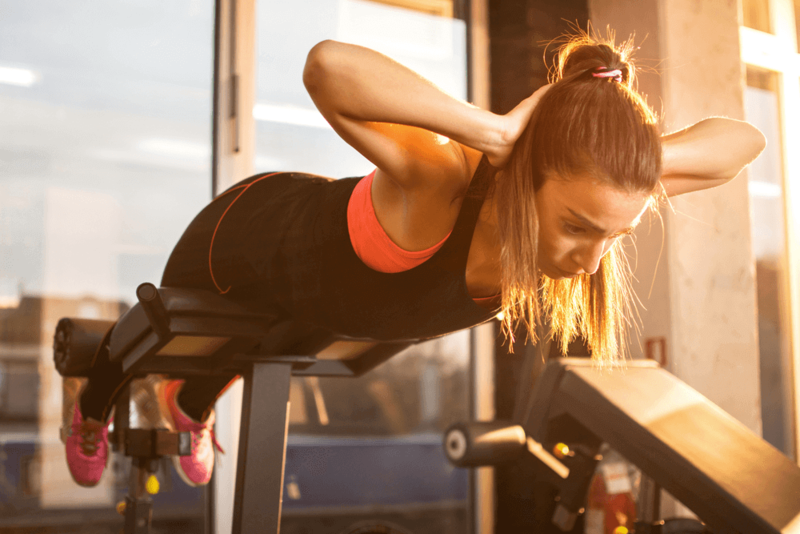 And although you get a good workout for your legs, the upper body workout is fairly minimal and you will definitely have to do some other types of exercise for your shoulders and arms. Opinion is split on the quality of customer service, some users being pleased, and others moaning a bucketful about unhelpful staff and poor communication. All I can say is this; if you get a good one, all will be well! When the Cardio Twister works properly, it gives a good workout which will definitely burn off the pounds and shape you up. $200 is a reasonable price point, but the general opinion seems to be that it should cost a bit more and be better built.